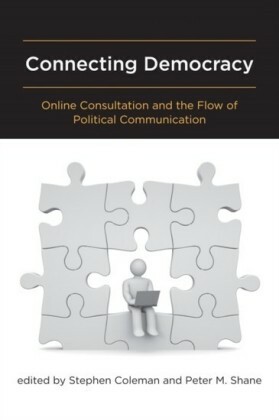 Examines how the Internet can improve public communications and enrich democracy. 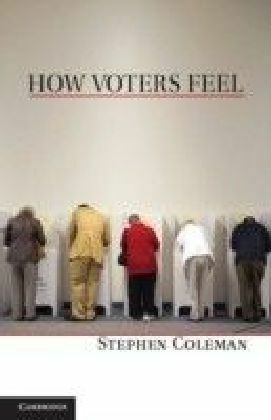 Relations between the public and holders of political authority are in a period of transformative flux. On the one side, new expectations and meanings of citizenship are being entertained and occasionally acted upon. 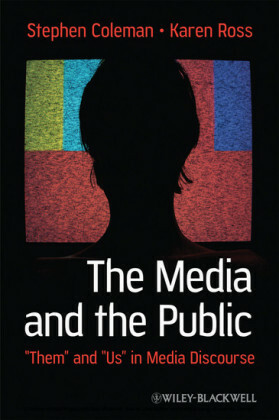 On the other, an inexorable impoverishment of mainstream political communication is taking place. 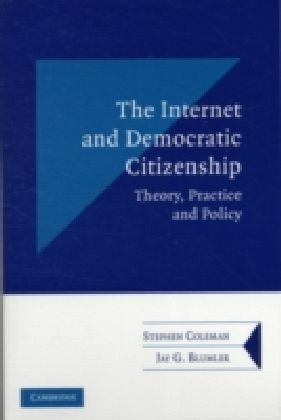 The Internet has the potential to improve public communications and enrich democracy, a project that requires imaginative policy-making. 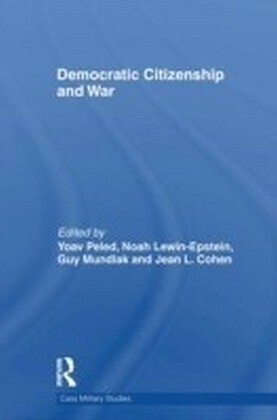 This argument is developed through three stages: first exploring the theoretical foundations for renewing democratic citizenship, then examining practical case studies of e-democracy, and finally, reviewing the limitations of recent policies designed to promote e-democracy and setting out a radical, but practical proposal for an online civic commons: a trusted public space where the dispersed energies, self-articulations and aspirations of citizens can be rehearsed, in public, within a process of ongoing feedback to the various levels and centers of governance: local, national and transnational.